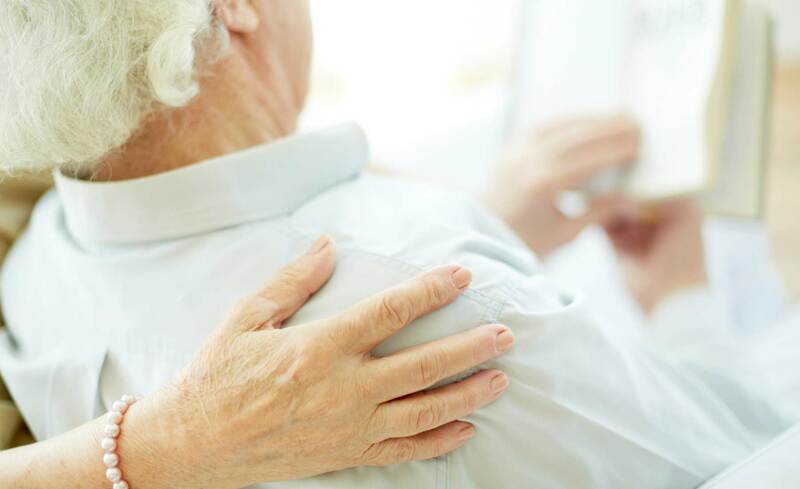 Systemic scleroderma (SSc) is an autoimmune disorder that affects the skin and internal organs — the fibers that provide the framework and support for your body. While it’s known that African Americans have a higher incidence and prevalence of SSc than European Americans, it’s not understood why. Unraveling exactly why could improve our understanding of how the disease works — and lead to the next generation of SSc treatments. Pravitt Gourh, MD is a physician-scientist at the National Institutes of Health and a recipient of the Foundation’s Scientist Development Award. His research is focused on understanding the genetics of both pediatric and adult scleroderma. His current project has started to answer the deeper questions about the health disparities of SSc by identifying rare gene variants and gene networks that increase susceptibility to SSc in African Americans. The project involves a multi-center collaboration across the United States to perform whole exome sequencing, and a genome-wide association study involving the largest cohort of African-American SSc patients. Dr. Gourh and his collaborators utilize newer genomic technologies to analyze data from the cohort. This new process has led the investigators to a better understanding of risk genes that may lead to SSc. The data generated from Dr. Gourh’s research will help to increase our understanding of why African Americans are more likely to develop and experience complications from SSc. Ultimately, the results could lead to new and targeted treatments for all patients with SSc. The Foundation proudly announces Eryn Marchiolo, Senior Director of Research and Training, has been selected as a Forty Under 40 award recipient. Congratulations to Eryn for her accomplishments, commitment to the industry, leadership skills and continued potential! September is Rheumatic Disease Awareness Month and the American College of Rheumatology has released a first-of-its-kind report, The Rheumatic Disease Report Card, to raise awareness and answer the question, “How easy is it to live with a rheumatic disease in my state?” The goal of the report is to empower patients by providing actionable information about access to healthcare, affordability, and activity and lifestyle factors that impact an individual’s ability to live with rheumatic disease. • The findings indicate that factors like the severe rheumatology workforce shortage make it difficult for patients in many states to access rheumatic disease care. The report card could not come at a more important time: One in four Americans is diagnosed with a rheumatic disease, and a recent academic study suggested that the number of Americans living with rheumatic disease may be as high as 91 million when considering reported symptoms of undiagnosed individuals. The prevalence and cost of rheumatic diseases represent a growing public health crisis. Using data obtained from the CDC’s Behavioral Risk Factor Surveillance Survey, the U.S. Census Bureau’s American Community Survey, and the ACR, the report grades each state on the access, affordability, and activity/ lifestyle factors associated with an individual’s ability to live well with a rheumatic disease. 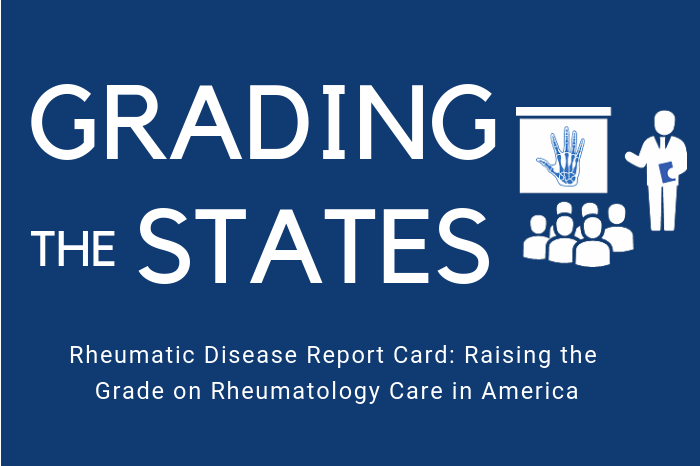 The Rheumatic Disease Report Card’s development was guided by a national task force comprised of leading rheumatology researchers and clinicians. Help raise awareness by sharing The Rheumatic Disease Report Card with your social networks.